Financial PRs are among the best paid but corporate PRs are catching up fast, according to a UK salary survey of four industry sectors. 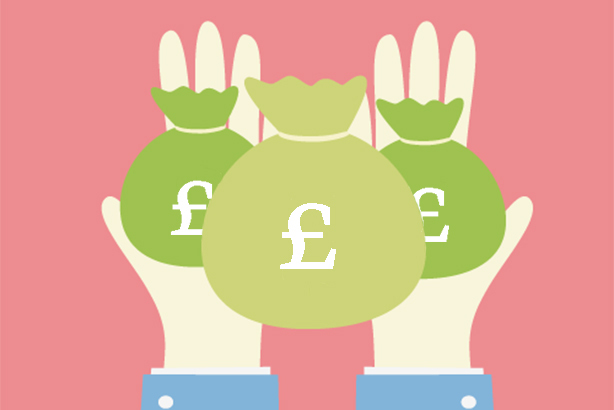 The average salary for an account director in financial PR now stands at £55,000. This is £1,000 more than the equivalent role in corporate PR. However, the pay gap is more pronounced for more senior roles. Both financial and corporate PR roles outstrip consumer PR roles at equivalent levels. A managing director in a financial agency can expect an average salary of £150,000 while the same role in a corporate agency commands an average salary of £102,000. But, in a consumer PR agency, a managing director receives an average of £90,000, the survey found. The survey also found that in-house heads of internal comms receive an average salary of £78,000, while senior managers could expect an average salary of £62,000. Recruitment firm The Works Search and Selection carried out a survey of 850 PR and comms professionals between January and December 2014. The survey found that 65 per cent of respondents received a pay rise last year and 54 per cent received a bonus. However, almost half of all respondents reported feeling underpaid and 38 per cent were unhappy with the pay rise they received. Sarah Leembruggen, managing director of The Works, said: "Financial PR is leading the way in terms of salaries and bonuses, although it’s interesting to see how corporate communications is now snapping at its heels. This is reflective of the changing landscape of more integrated communications and how corporate is forging ahead with larger fees." You can read PRWeek's full analysis of the salary survey from lunchtime today.